While RV'ing home from our recent visit to the Kootenay's, we were so fortunate to have this beautiful sunny day to enjoy and to also see the first snowfall of the year off in the distance. The clouds were hanging just below the mountain tops and it was an awesome sight. Kaslo, B.C., population 1029, is 70 km (42 mi) north of Nelson on Hwy 31, and a beautiful RV drive along the Kootenay Lake shoreline. Kaslo is the oldest incorporated community in the Kootenays, built in the silver boom of the 1800's. Nestled in the incredible Kootenay Rockies, Kaslo, B.C. was voted one of Canada's prettiest towns, and once you're there, it is so easy to understand why. They've restored the heritage village and offer quite a shopping assortment, ranging from restaurants to galleries with works of local artists and artisans, and many other shops, as well. 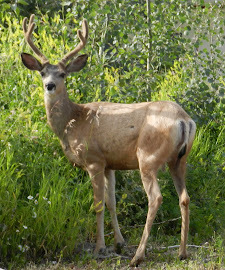 Vimy Park at lakes edge has Kaslo Municipal campground with an incredible view of the mountains.The campground is open from May 1 to Sept. 30th yearly with an easy walk downtown. Kootenay Lake is the largest natural lake in the Kootenay Rockies region and the third largest in B.C. The lake offers many ways to enjoy the natural beauty of the area. Sailboating is a favorite for many but pleasure boats of all kinds are seen enjoying the lake as well. Fishing is a great sport in this area with fish up to 12 kg (26 lbs) caught, with the north end of the lake being good for the Kokanee trout. 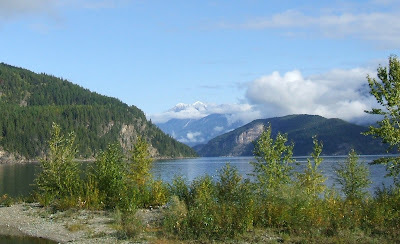 Kaslo Bay Park, with a boat launch just west of this photo, offers great summer fun for day visitors at the lake and a view of the majestic mountains in the background. 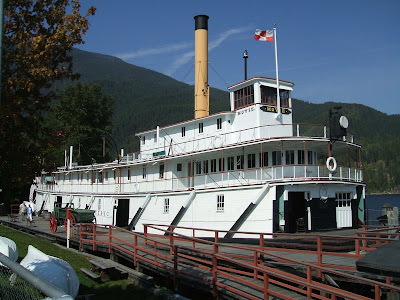 The SS Moyie is the worlds oldest sternwheeler. Since it's retirement in the 1950's, it has become a Provincial Heritage Landmark and a National Historic Site of Canada. This beautiful sternwheeler museum is a testament to the group of volunteers who worked on her restoration for 40 years and she sits proudly at the shores of Kootenay Lake in downtown Kaslo, B.C. 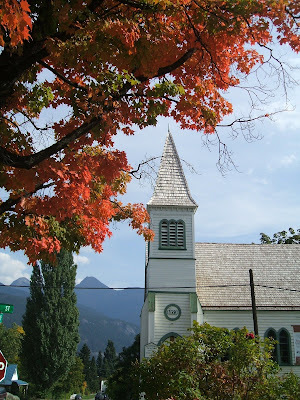 The colors of fall always add such beauty to a sunny autumn day and Kaslo is a town of many colors. If only I had a way of getting aerial pictures of town to show, but I am happy with just being able to enjoy the colors. 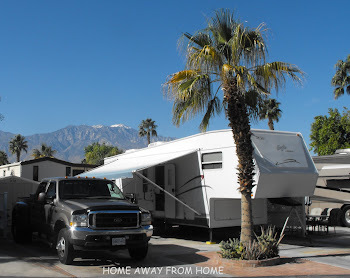 This quaint town is home to many heritage style buildings and shows a community pride. There are many activities and events planned throughout the year, bringing many visitors to enjoy the splendor of Kaslo, B.C.